Geostar is a great font for large headlines on websites. Its single weight allows for easy legibility and captivates the audience at first glance. Because Geostar is so symmetrical, it is a fantastic option to add charisma and sophistication to any web page. 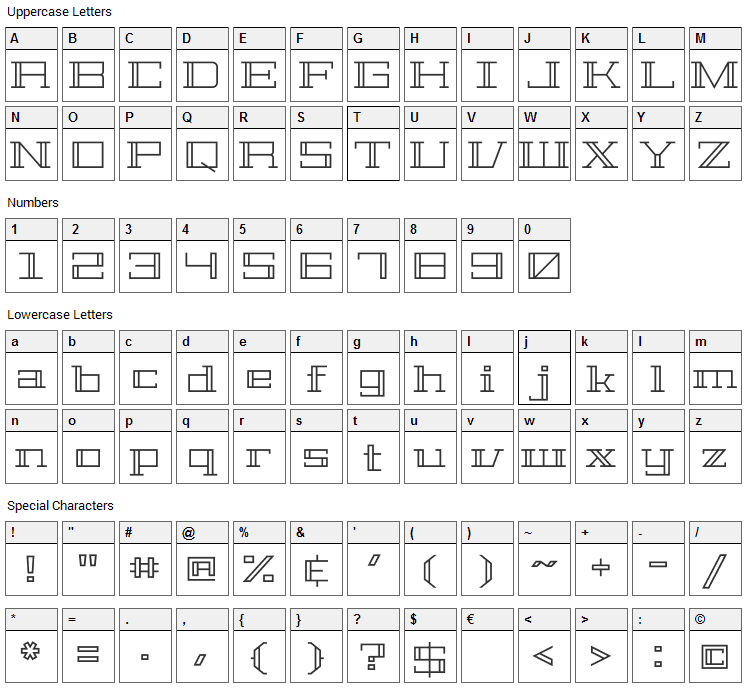 Geostar font contains 222 defined characters and 158 unique glyphs. 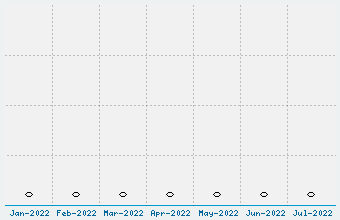 The font contains characters from the following unicode character ranges: Basic Latin (93), Latin-1 Supplement (94), Latin Extended-A (8), Latin Extended-B (1), Spacing Modifier Letters (6), General Punctuation (16), Currency Symbols (1), Letterlike Symbols (1), Mathematical Operators (1). 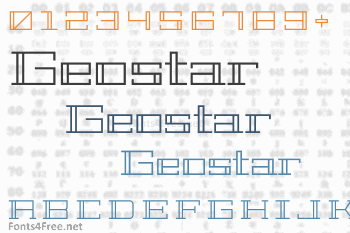 Geostar is a fancy, various font designed by Joe Prince. The font is licensed under SIL Open Font License. The font is free for both personel and commercial usages, modification and distribution. In doubt please refer to the readme file in the font package or contact the designer directly from plus.google.com.